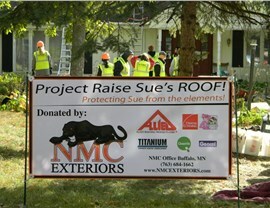 We've completed more than 10,000 exterior renovations in Roseville and beyond, from roofing to windows to siding! 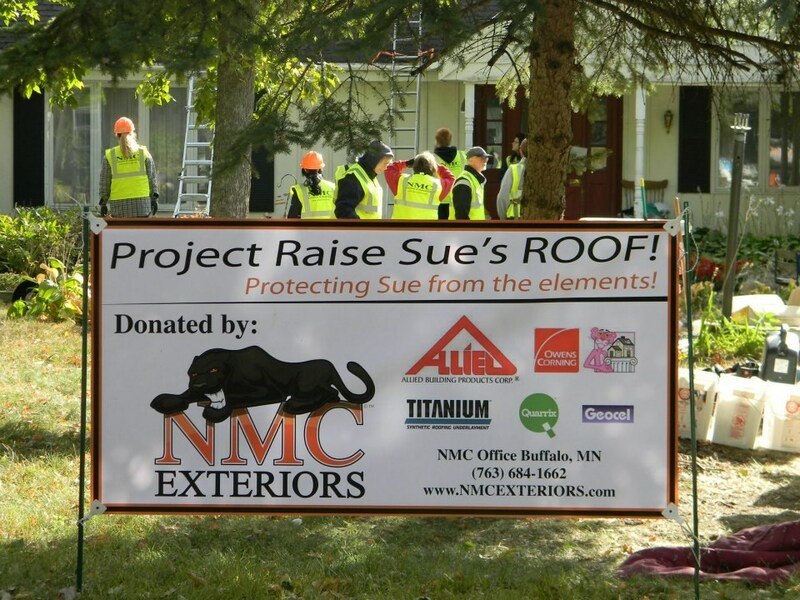 For more than 20 years, NMC Exteriors has been the first choice for exterior remodeling in Roseville and the surrounding areas. More than just an expert team for roofing and other exterior upgrades, we’ve been delivering 100% customer satisfaction and peace of mind since 1999! Whether you’re primarily concerned about storm damage, energy efficiency, or eye-catching curb appeal, our factory-trained remodeling specialists will help you choose and customize the perfect exterior remodeling solutions. 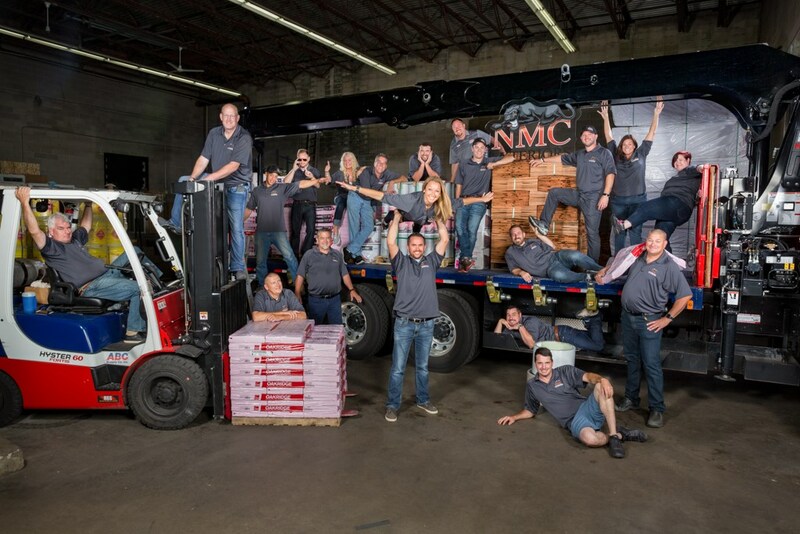 Choosing the right roof style can turn a forgettable home exterior into the jewel of the block—and no one knows roofing better than NMC Exteriors! 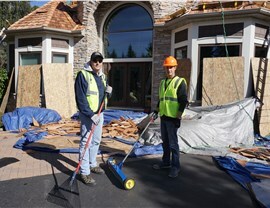 Our Roseville exterior remodeling company has completed more than 10,000 customized renovations, and we have full certification from top brands like GAF, Owens Corning, and Mastic. 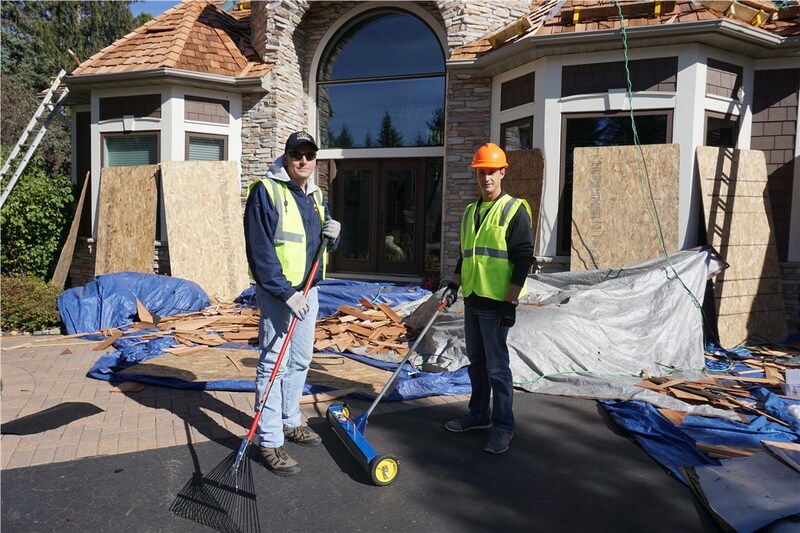 Using our specially designed workflows and on-staff project supervisors, we manage Roseville commercial roofing and residential roofing projects with equally minimal hassle. In need of Roseville replacement windows? Then NMC Exteriors is your first call to make. We understand that windows are important in terms of style as well as durability, and we offer a wide selection of replacement windows that serve both purposes flawlessly. Whether you prefer the warmth of wood or the cost-effectiveness of metal, we’ll work with you to decide upon the best window installation for your family home. When you step through your exterior door after a long day, are you greeted by a feature that you love? If not, consider replacing your unattractive, decades-old door with the Roseville doors of NMC Exteriors! Beyond their customized style—crafted with your choice of material, glass panes, and hardware—our exterior doors offer reliable home security and ongoing energy savings. The gorgeous home you’ve always wanted is within easier reach than ever with NMC Exteriors. 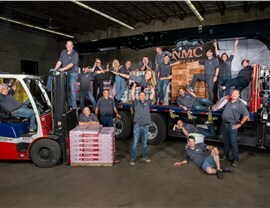 Call our Roseville exterior remodeling experts to learn more and experience the NMC difference for yourself! If you’re ready to start with your in-home consultation and cost estimate, we invite you to fill out our online form now.